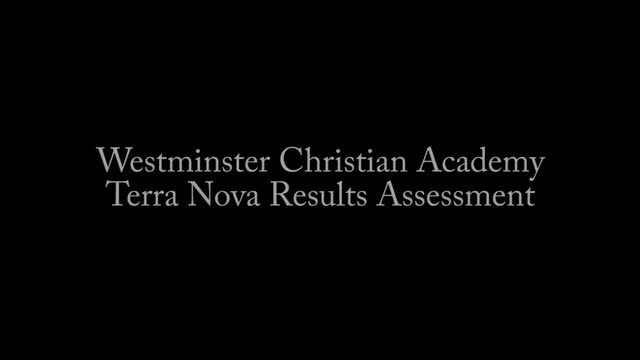 In our efforts to continue improving the quality of education at Westminster Christian Academy, we are implementing new curriculum in preschool through 2nd grade on both campuses. Manners of the Heart is an instructional program designed to build character, strengthen morals and increase respectfulness. Paired with our rigorous Biblically integrated academic offerings, we will continue equipping students with the head knowledge to lead and the heart knowledge to lead in the right direction.